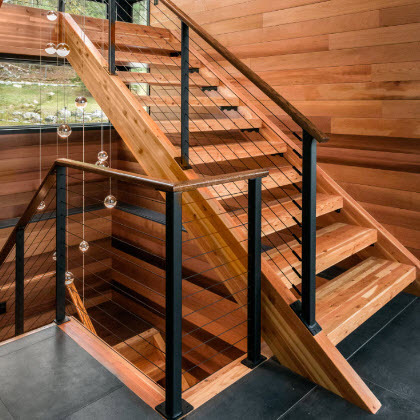 We are custom metal fabricators that specialize in cable railings and stairs. 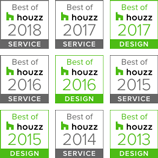 Formed in 2002 with the belief that beautiful work starts with a strong design, we take immense pride in the quality of work that we perform. More than just fabricators we are true artisans. 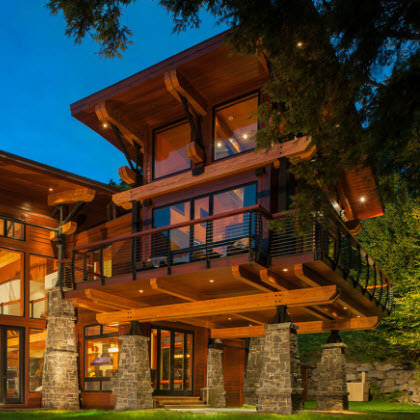 We work with architects, contractors and homeowners all over the country to provide you with one of our cable railing designs ready to install. Our design process ensures an attractive look, layout and fitment that suit your needs. We design it, we build it and we ship it to you. We manufacture our cable railings and stairs here in Upstate NY just north of the Finger Lakes. Not constrained to our region our products travel as far as the Caribbean islands, Hawaii and Alaska. No matter where you are we can work together. 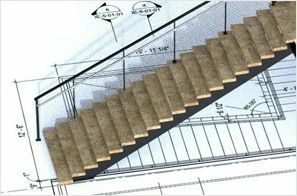 We create realistic 3D renderings and dimensioned drawings of our cable railings and stairs so that our customers can see exactly what they are getting before hand eliminating unexpected surprises later.